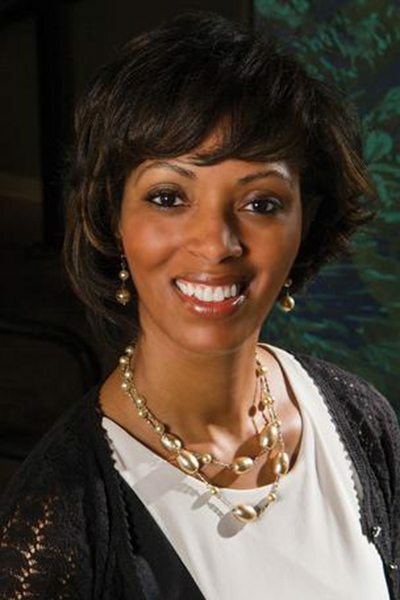 A twenty-five year veteran of Student Affairs with 20+ years of experience in the field of college access and success, Kaye Monk-Morgan offers a unique blend of executive vision, leadership acumen and desire to help children with the greatest needs gain access to and successfully complete college. For 20 years, Morgan was charged with advancing the interest of disadvantaged high school students in science, technology, engineering, math and health-related fields. It is a charge that would frame the rest of her career. A first-generation college student herself, Monk-Morgan understands the benefit of having a college education, especially one in a STEM field. Holding a bachelor’s degree in Chemistry/Business, a Master’s degree in Public Administration with Emphasis in Higher Education Studies, and a Certificate in Higher Education, equipped this educator for her long held role as the Director of the TRIO Upward Bound Math Science Center at Wichita State University and her new role as the Assistant Dean of Students for the Fairmount College of Liberal Arts and Sciences. Communities, companies, universities and organizations regularly attempt to bring together diverse individuals to work on the most difficult adaptive challenges. What happens when one person shows up to find they are “The Only One in the Room”? How does that “One” fully contribute to the conversation and the work? How does the convener of the committee or workgroup amplify all voices and make sure the end-product reflects the initial commitment to diverse perspectives? Who takes responsibility for making sure a unique perspective influences the overall strategy of the group? And what diagnostic question may we be missing, in the first place, when we create situations where someone is “Only One in the Room”?